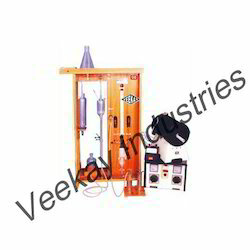 We offer our clients wide range of General Laboratory Equipments which are required for day to day working in a lab. Our items are durable and reliable. 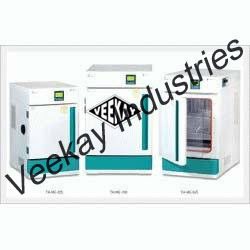 Our range consist of Bod Incubator, Humidity Chamber, Environmental Chamber, Hot Plate and Deep Freezer. 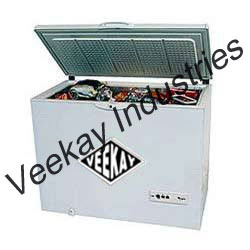 We offer BOD incubator which are fabricated in a double decker type construction. The body is made of mild steel with epoxy powder coat finish. 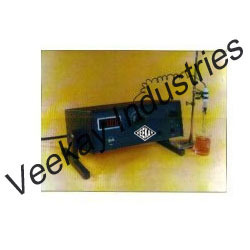 The BOD incubator is fixed with a solid state fuse of Cr/Al thermocouple for safety of the users. The total heating and temperature control is microprocessor based. 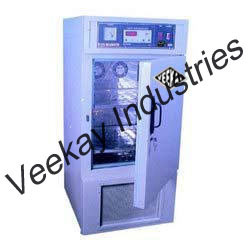 We offer Humidity Chamber to our customers at superior range. These chambers are widely acknowledged for their high quality standards and are also customized to meet client's requirements. These are widely appreciated by our consumers for its durable finish, corrosion resistance and a longer service life. Our range is available at affordable prices in the market. We are manufacturer and supplier of Environmental Chamber that is widely appreciated for their high quality, unique design and perfect finish. 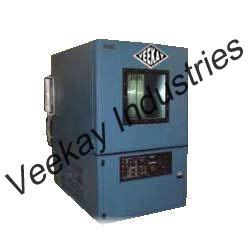 These chambers are well known for their durability and excellent efficiency & performance. 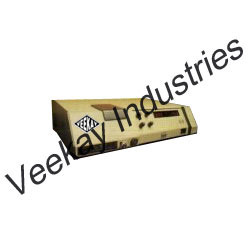 These chambers are specially designed in accordance with the international standards. These are available at very affordable prices in the market. They are available at different sizes in the market. 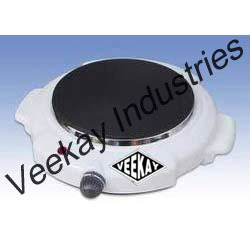 We are offering a wide range of Hot Plate in India for the past several years. Our Hot plate with magnetic stirrers is widely used continuously for heating and mixing applications performed in various industries. 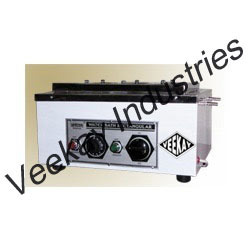 Our Hot plate with magnetic stirrers is designed in such a way to meet the demands of industries for specific and special mixing purposes. 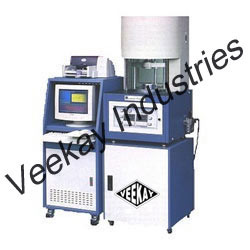 Looking for General Laboratory Equipments ?